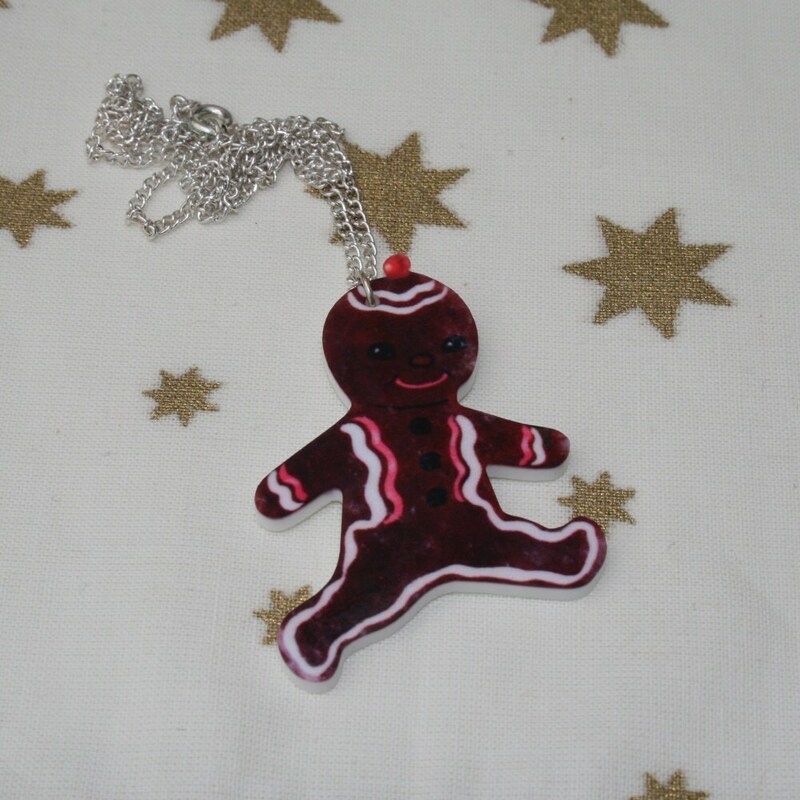 Love this little running gingerbread man! What a cute idea! I will enjoy wearing him!